Give the gift that keeps them grinning. 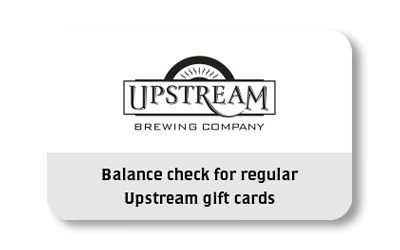 Through the miracle of modern technology, an Upstream gift card lets you bestow the joy of beer, fish & chips, dessert or whatever else that deserving someone desires. Assuming it’s on our menu. 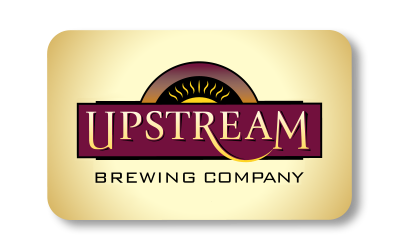 Order online below or at our Old Market location, along with area Hy-Vee and Baker’s stores.